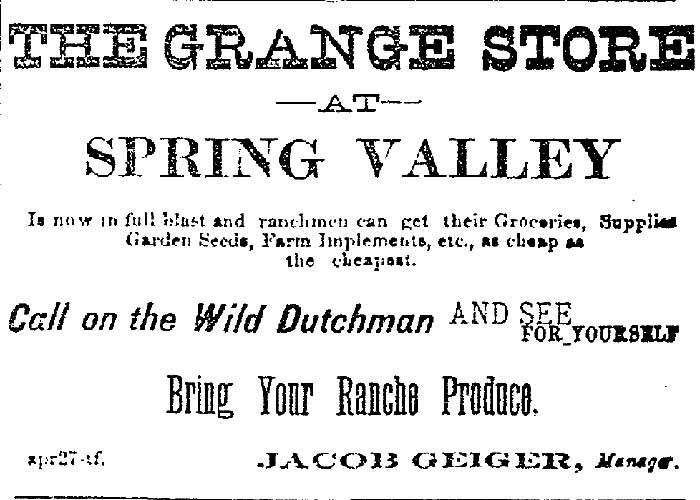 Jacob Geiger passed through Spring Valleyduring the the Civil War and liked the area and eventually he and his brother John homesteaded lands here. He became a community pillar and helped start and manage the Divide Grange No. 53 in 1874 where he served as master. In 1884 he purchased the Grange store which he had managed for several years. The store supplied groceries, garden seeds, farm implements and was a mail delivery drop site while Jacob was postmaster for the area. 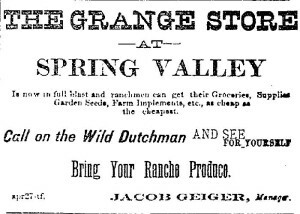 Castle Rock Journal on December 7, 1881 ran the add on the right and called Jacob the “Wild Dutchman”. On April 15, 1885 the Castle Rock Journal reported that the store had burned down. 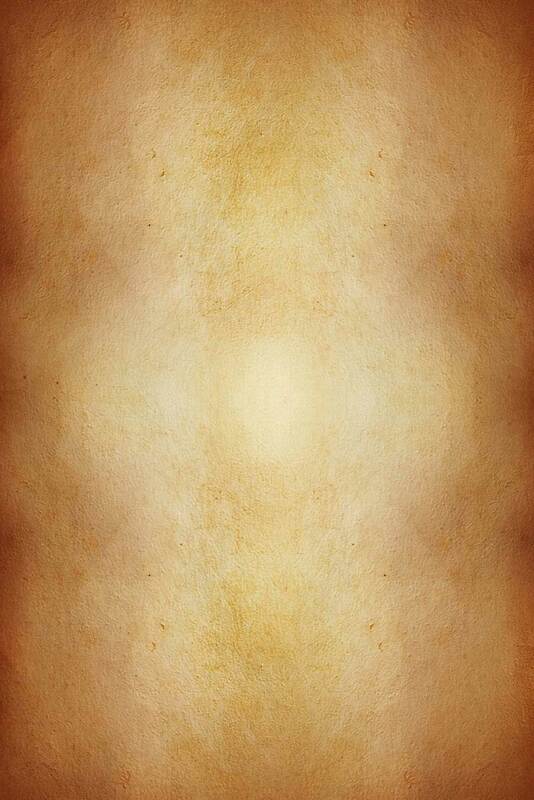 Smallpox had hit the area and many people were stricken with the deadly disease. It was thought that the store might have been set on fire to help prevent further spread of this horrible illness. This did not seem to be the findings of the store’s insurance company which was reported to have paid on the $2,400 policy, but it was also said, in the papers, that this amount did not cover the building and all of its contents. 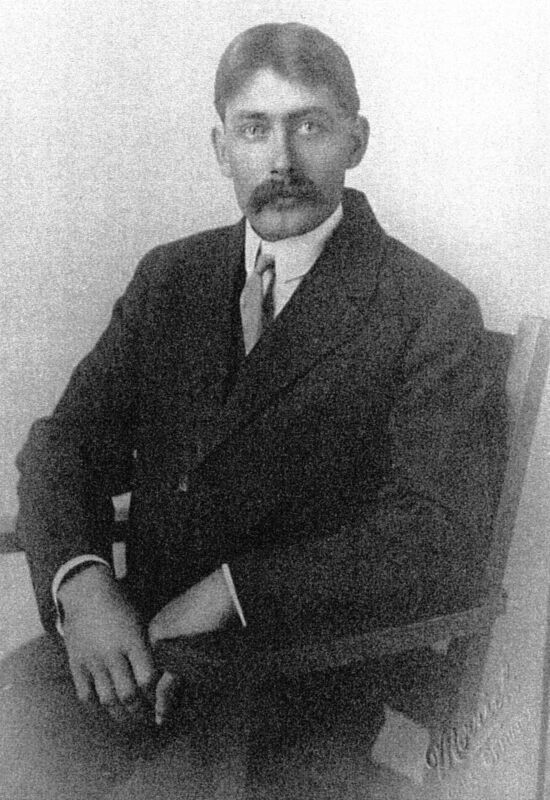 Jacob “Jake” Geiger, who ran the store, was now running the post office out of his ranch. Jacob was also president of the school board for Spring Valley District 3 and was instrumental in the management of school affairs for many years. Mr. Geiger was awarded a Civil War grant for a homestead in Florida and in 1913 moved and managed a citrus grove there.